Marketo calls it marketing automation. HubSpot calls it inbound marketing. Others call it other names. There are grey areas but what we're talking about here is marketing software that makes it easy for your customers to find information about your brand, easy for you to manage the content you share with your customers, easy for you to capture leads and easy for you to nurture those leads into customers. 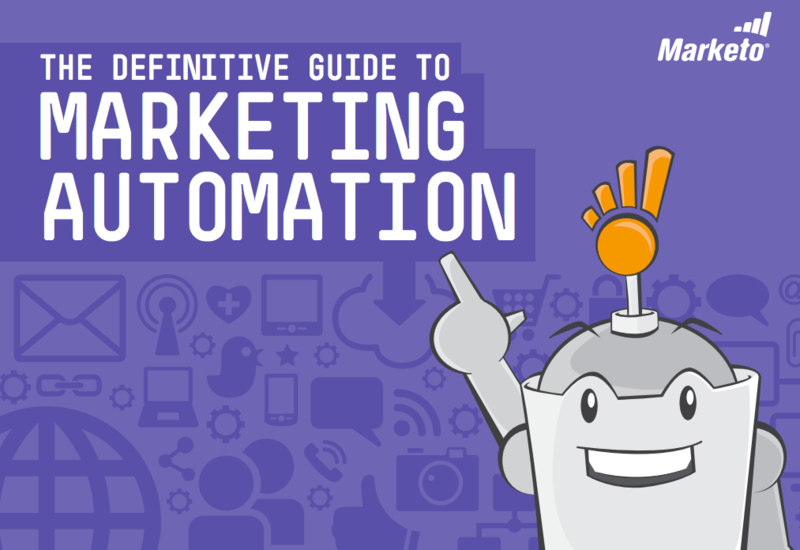 Download this guide now to learn about marketing automation and how it can simplify your marketing efforts and increase ROI.